I mean, if I were God, I would go live there: A well illuminated apartment, with a nice kitchen in which to cook some new stars, and a sunny beach. 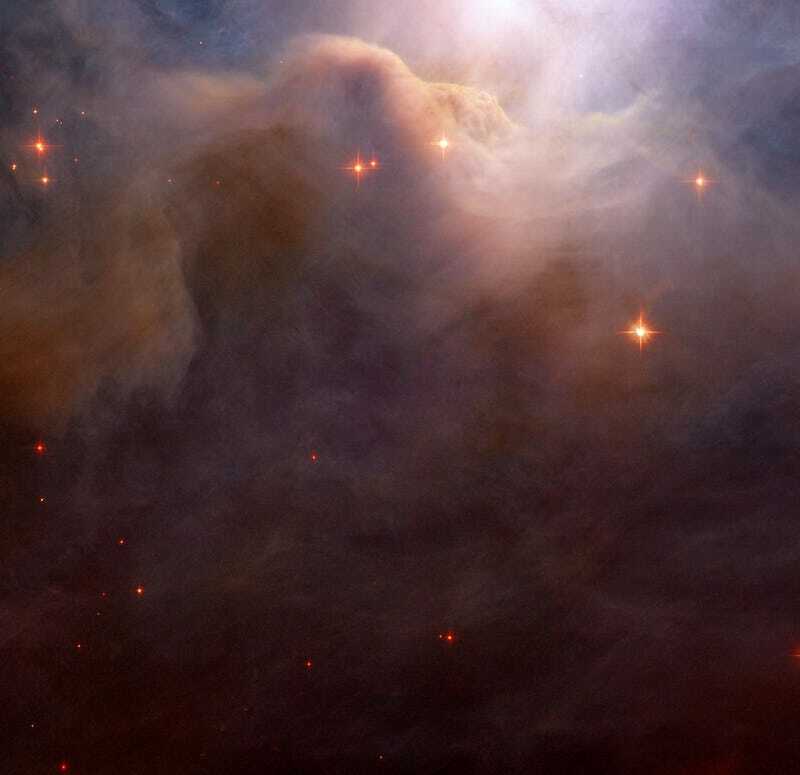 But since I'm agnostic, I will tell you that this nebula is just a titanic group of particles, with sizes ranging from ten to a hundred times smaller than a Earth dust grain. It doesn't emit anything: NGC 7023 just reflects the light from HD 200775, a nearby magnitude +7 superstar.